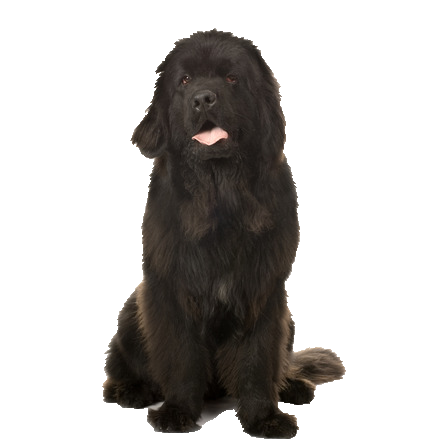 Loyal and intelligent, the Newfoundland is a wonderful working partner and dependable, sweet-natured family pet. Newfounlands were originally used as working dogs to pull nets for fishermen and haul wood from the forest. They are a capable and hardworking dog, well suited to work on land or water. Newfoundlands are known for being a strong swimmer and an equally strong "pack horse."